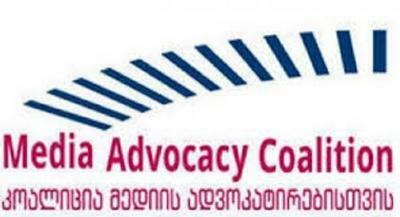 Media advocacy coalition was established in April, 2011. The coalition aims to improve media environment as well as to protect interests of media owners and journalists. OGP was launched in 2011 to provide an international platform for domestic reformers committed to making their governments more open, accountable, and responsive to citizens. OGP comprises 60 countries. Georgia joined the platform in 2011. From the very beginning IDFI was intensively involved in elaborating the recommendations and analyzes as well as in fulfillment of commitments obligations.